New Fan Art: Ahsoka’s Back! 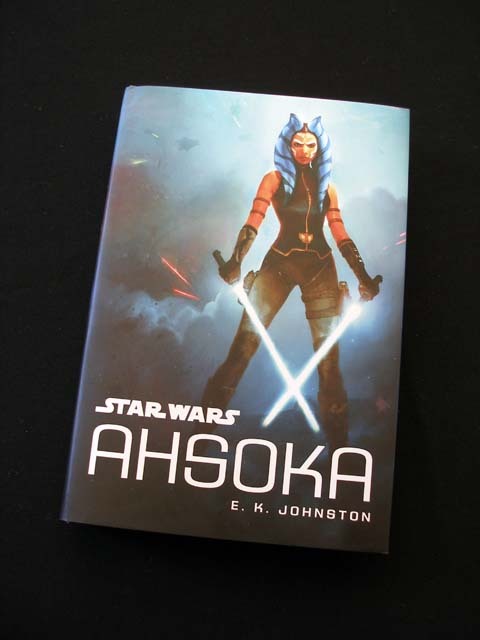 Yesterday I finished reading the new Ahsoka novel, titled Star Wars: Ahsoka, by Ms E. K. Johnston, so today I thought I write an entry about my impressions on it. As always, keep in mind that I am writing from the viewpoint of an adult. Also, I won’t be writing anything overly “spoilery”, but if you are someone who hates any kind of revelations, I suggest you don’t read this article until after you’ve read the book. Courtesy of The Star Wars Underworld (my favourite site for Star Wars news), I have just learned that an Ahsoka novel is going to be released in October. 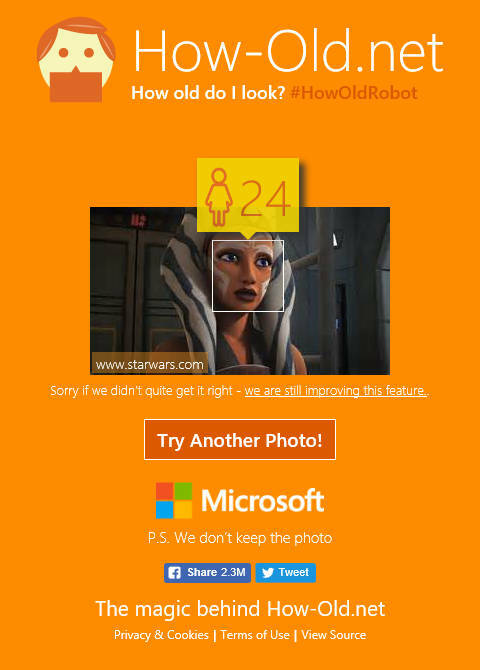 This is pretty exciting news, as Ahsoka is one of my favourite Star Wars characters. In fact, she’s without a doubt my favourite female Star Wars character, so I’m definitely looking forward to this publication! I’ll probably write more about it when more detailed information becomes available, but for now, au revoir, arrivederci and may the force be with you!